Baywood neighborhood is a small, Bluffton neighborhood located just outside historic Bluffton and it offers a serene environment at affordable prices. With just 97 homesites, Baywood makes for peaceful living in a well-established neighborhood. 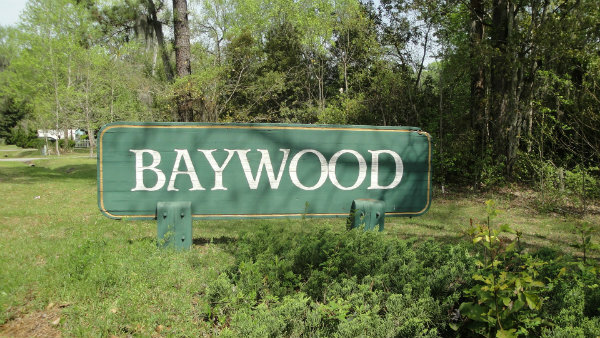 The community of Baywood is located near the Bluffton Parkway for easy access to many points of interest in Bluffton. This community is conveniently located to the beautiful sandy beaches and world-class golf courses of Hilton Head, as well as year-round boating, fishing, kayaking and wildlife viewing among the Sea Islands and nature areas.